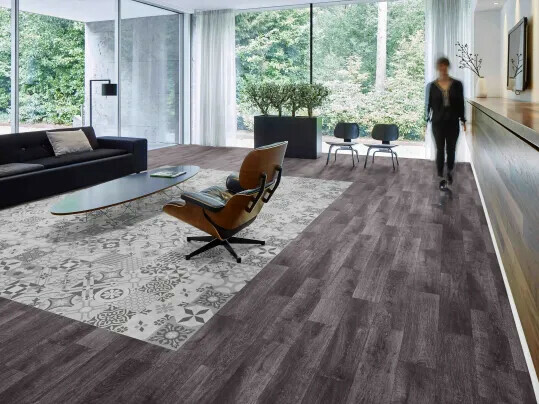 Turning your floor space into a unique interior statement has never been easier thanks to Forbo Flooring Systems wide range of bespoke design and print options. 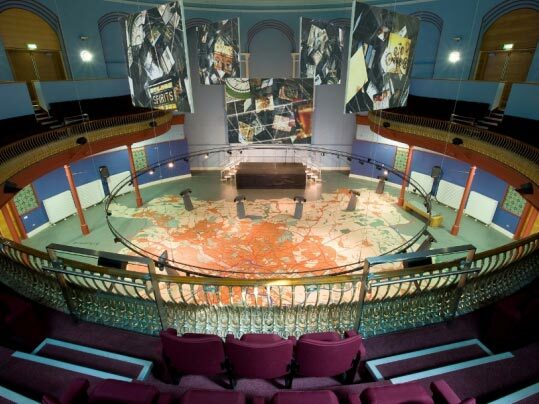 Flotex is the ideal blank canvas for designers to create flooring concepts with the 'wow factor'. Using High Definition printing techniques, our Flotex Vision online library offers over 500 design options ranging from abstracts with an intricate colour spectrum to realistic images of natural materials such as grass, wood and water. You can also create something bespoke for a truly individual solution from just 60m2. Our unique Aquajet water cutting technology enables reproduction of the most intricate designs and allows for endless creativity. You can create your own flooring with use of standard models or create your own design. 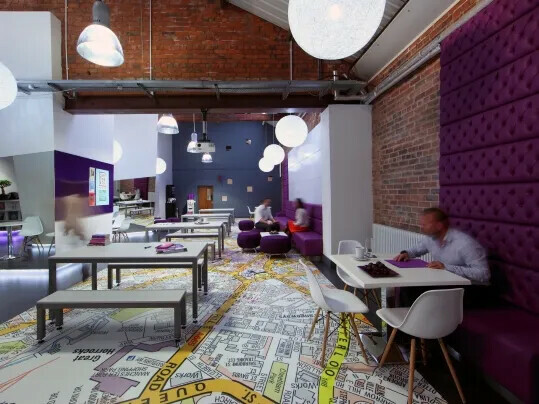 Whether it is a thematic floor, a work of art, a company logo, the possibilities are limitless. You can choose your own colours from the Marmoleum range for each standard Aquajet model. That all important impression can even start at your threshold as our Coral Logo range offers bespoke design possibilities while still providing a first class line of defence against dirt and moisture being brought inside. 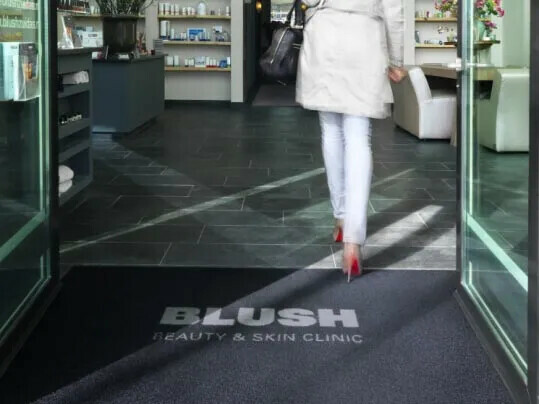 From company logos and crests to quirky images or messages, our insert and digitally printed Coral Logo mats make a unique feature of your entrance areas.